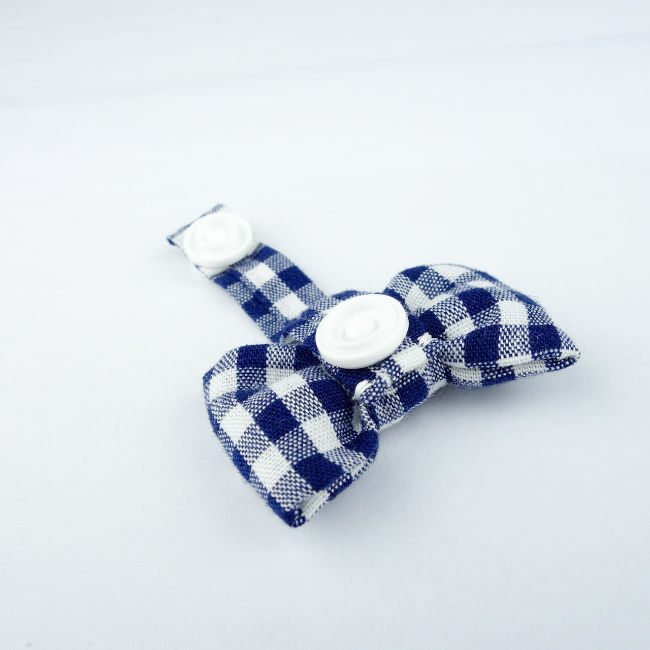 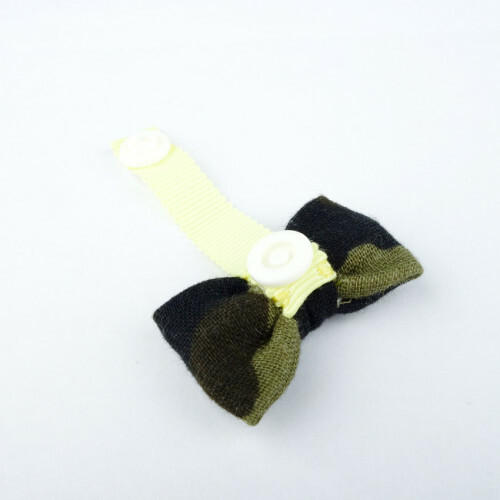 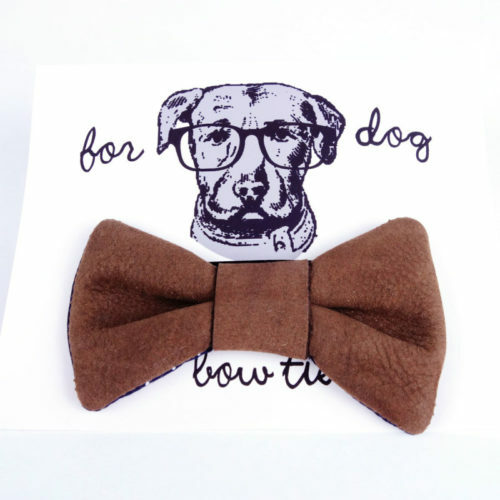 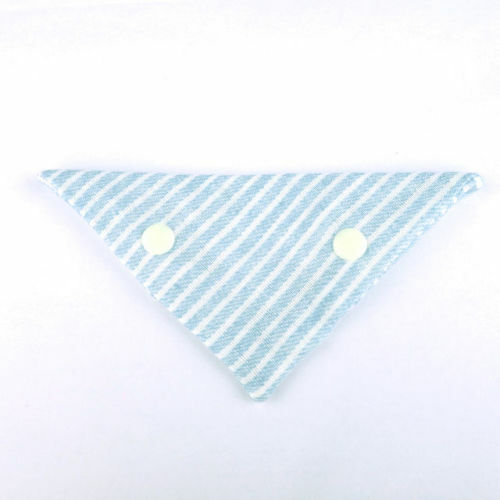 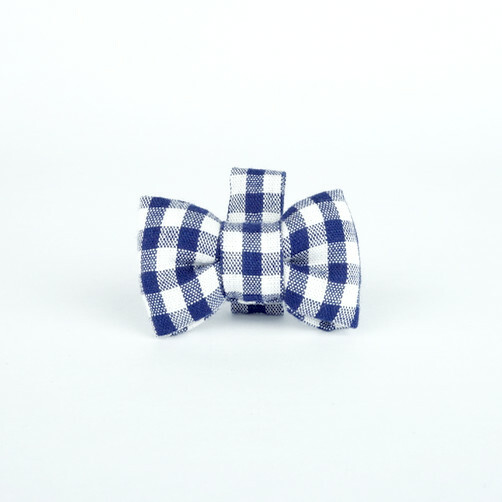 A preppy add-on that can be fastened your furkid’s existing collar. 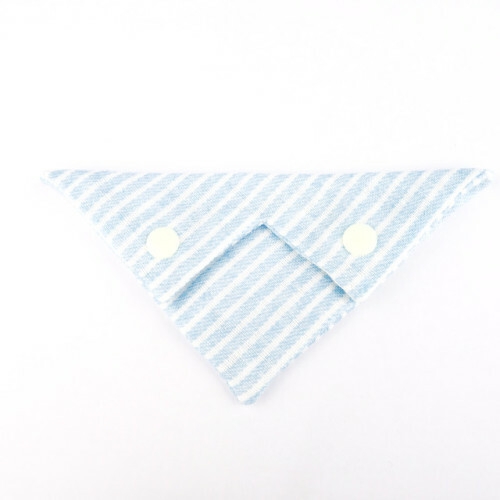 The snap-on plastic button makes it easy to attach to any collar up to 1cm wide. 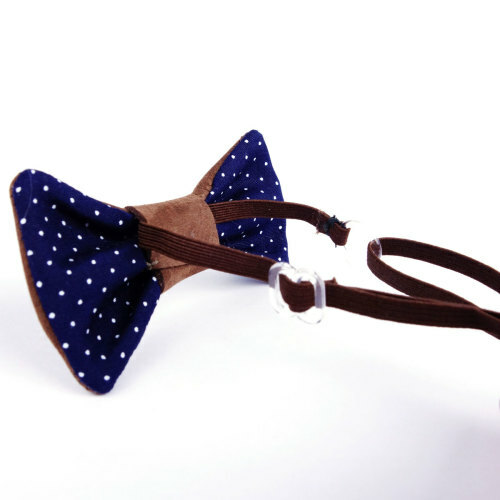 Pair it with our Salaryman reversible bandana for formal events!